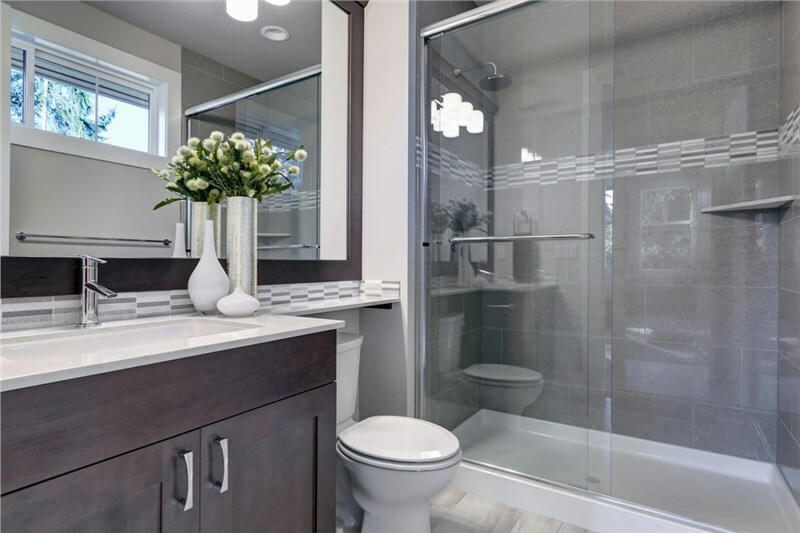 A bathroom remodel is an important investment in your home, and choosing the right Omaha bathroom remodeling contractors is the key to a successful renovation. In our years in business, we’ve noticed that some homeowners look for the absolute lowest price while others worry that if they don’t pick the highest bidder that they’ll sacrifice on quality. Neither of those strategies is the best. 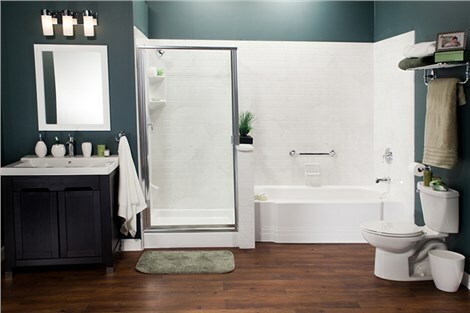 Bath Planet of Nebraska offers “just right” pricing that allows us to offer the industry’s best acrylic tubs and showers without overcharging for every swing of the hammer. 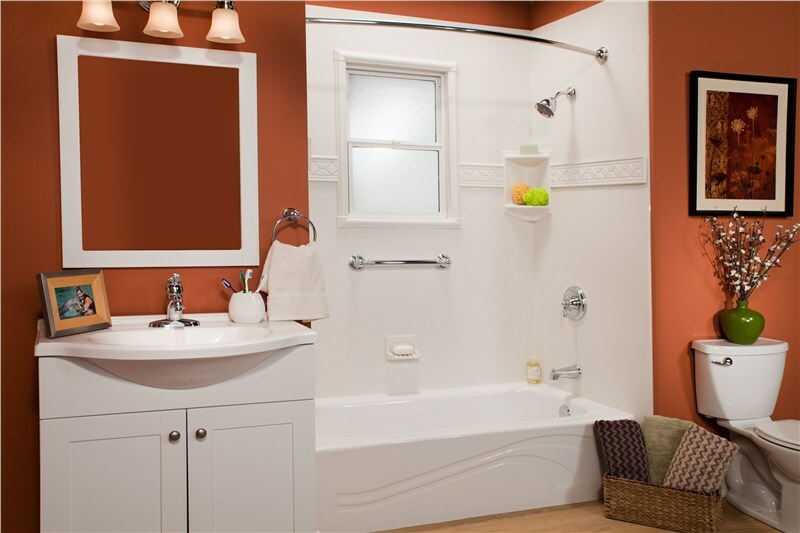 That’s why smart homeowners choose Bath Planet of Nebraska as their Omaha bathroom contractors. Some contractors just have you point out the tub or shower you want and then they show up and install it. We don’t think that’s an acceptable level of customer service. 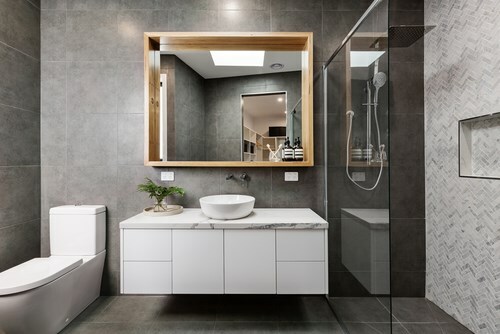 Our Omaha bathroom renovation professionals involve you in each step of the process to be sure you’ll love the final result. The process begins with a free design consultation. We’ll discuss your ideas, examine your space, and develop a plan that makes the best use of every inch. Your tub or shower will be custom-fabricated for a perfect fit, and expert installation can be completed in as little as a single day. 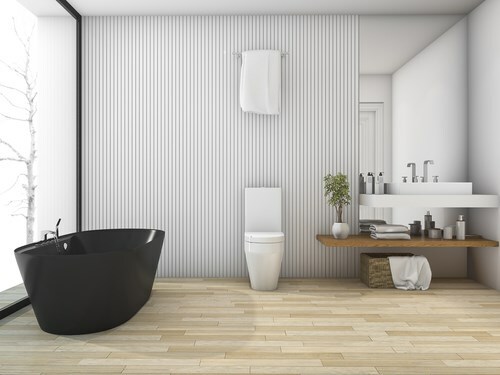 Our certified installers are highly trained and their expertise will ensure a flawless installation and a watertight seal, so you won’t have to worry about leaks and moisture damage. In the very unlikely event that an issue occurs down the road, you’ll be covered by our lifetime warranty. Our custom-fit products, personalized service, and fast installation add up to a better way of doing things. Providing affordable renovations with no loss of quality has been our goal since day one. Our long list of happy customers is proof of our success! 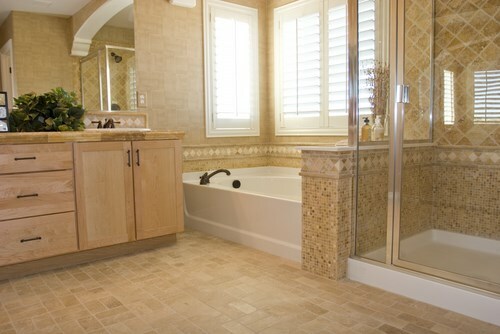 When looking for bathroom remodeling contractors, Omaha homeowners have learned to trust Bath Planet of Nebraska. 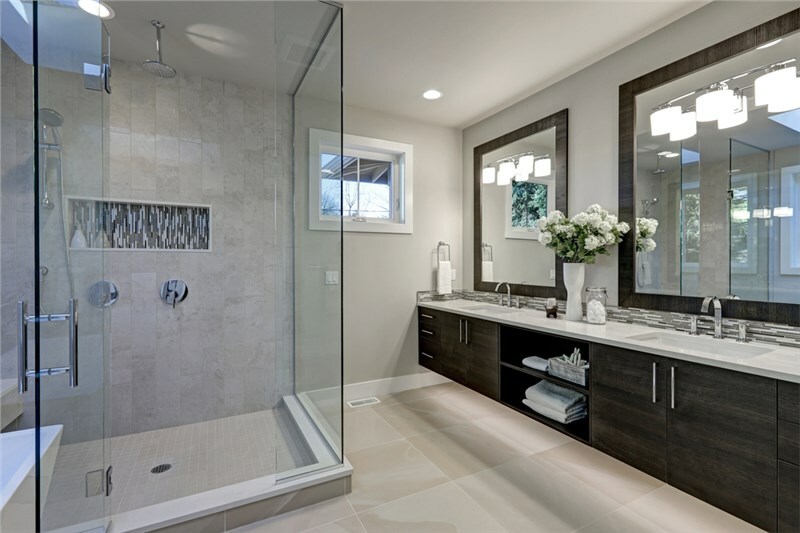 If you’re considering a bathroom update, contact us today. Give us a call to speak with a member of our team, or fill out our simple online form to schedule your free, no-obligation design consultation and estimate.